In making their choice, the judges noted “the variance and voracious excellence of new Irish poetry, in books which experimented with long poems, prose poems, biography and translation. 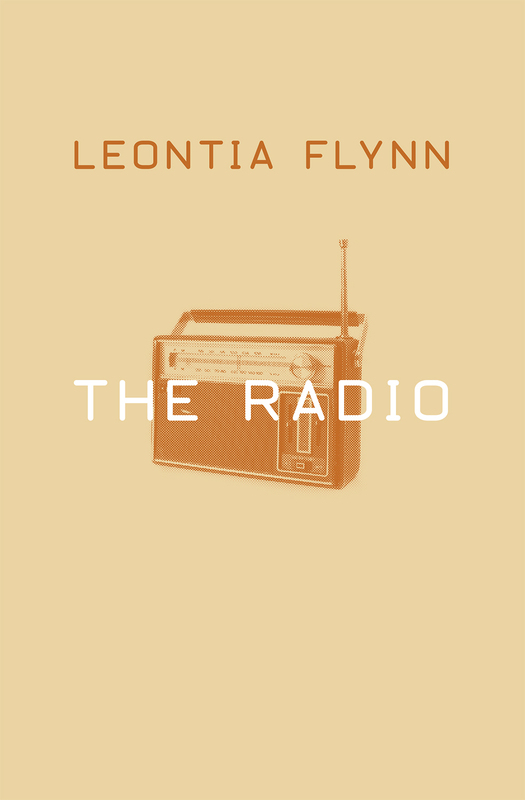 Leontia Flynn’s The Radio stood out for its bracing clarity, and its commitment to testing every syllable and line for its truth. 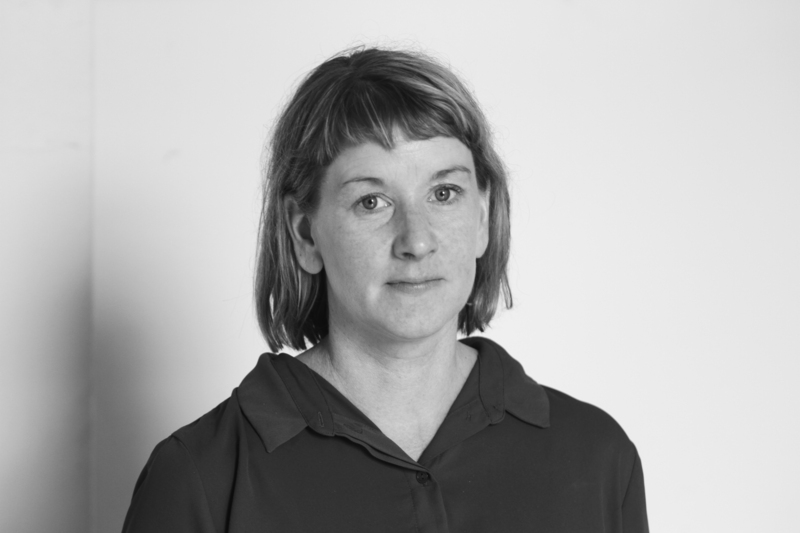 Flynn’s poems are dramatic, seemingly off-the-cuff, full of brilliant exclamations and asides: conflicted and seriously funny, her poems surge into life as they register the impossibility of everything from parenthood to marriage to friendship and professional life. This annual literary award is given to the best single volume of poetry by an Irish poet and comes with a cash prize of €2,000. The award will be presented at the Mountains-to-Sea dlr Book festival in Dún Laoghaire, Co Dublin today. Other poets on the shortlist were Conor O’Callaghan for Live Streaming, David Wheatley for The President of Planet Earth, Tara Bergin for The Tragic Death of Eleanor Marx, and Mark Roper for Bindweed. The Radio will be published from Wake Forest University Press on April 1, and was published in the UK by Jonathan Cape. Congratulations to Leontia Flynn!